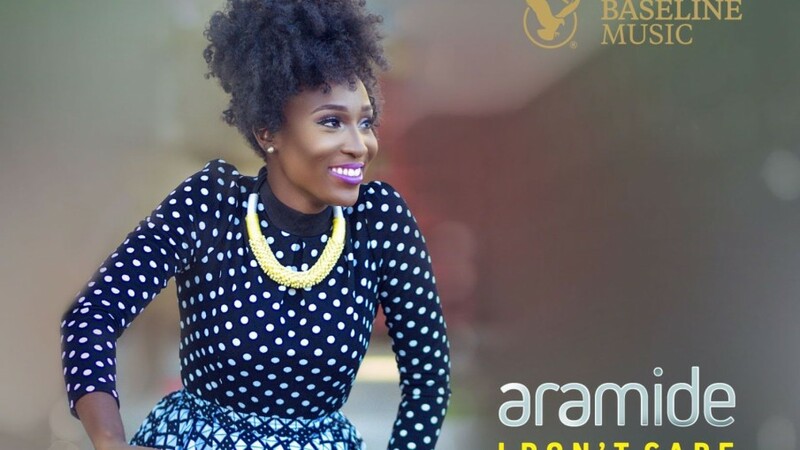 Elements of R&B, soul and jazz combine excellently on I Don’t Care, the new, Sizzle Pro-produced single from vastly talented singer Aramide. Songs like this are reminders that Nigerian music has more to offer than club jams. Stream/download below.